Continuous improvement is exactly what it sounds like – always working to get better. Within a manufacturing company, that’s done by improving processes, products and services. A Lean Manufacturing principle first developed by the Japanese in the 20th century, continuous improvement remains a mainstay for manufacturers looking for cost savings opportunities as they improve. By streamlining processes and improving work efficiencies, manufacturers uncover cost savings that, over time, can save them up to hundreds of thousands of dollars. Companies on the Lean journey constantly work to identify what truly adds value for customers and then eliminate anything that doesn’t. 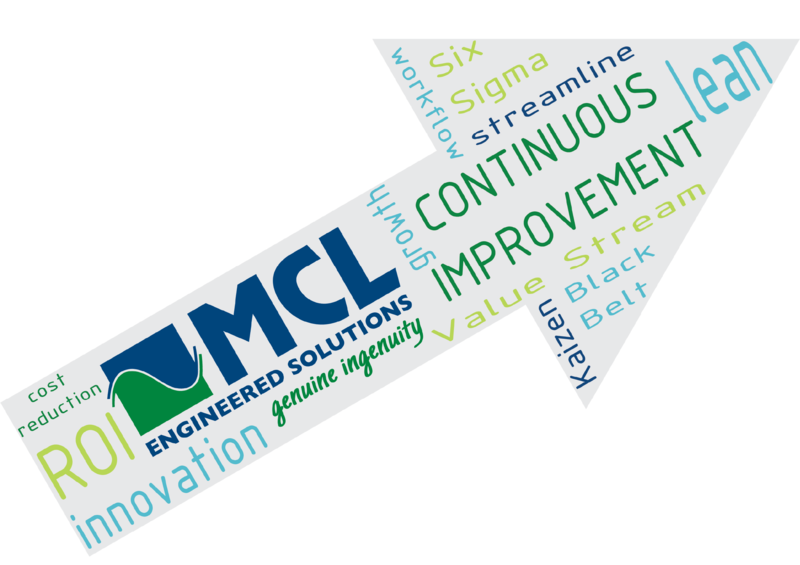 Continuous improvement is key in the Lean journey. Improving processes leads to happier employees. Employees satisfied with the processes they participate in daily are able to perform better and, overall, feel more fulfilled in their jobs. This is particularly true for the employees who suggest improvements that are subsequently implemented. Continuous improvement requires a certain amount of innovation, especially after finishing the first few projects which are typically easier to identify and execute. Forward-thinking organizations – especially those focused on improvement – have a tendency to rise to the top of their respective industries. Remember, your continuous improvement projects don’t have to be earth-shattering. Even small improvements count (and they can make a big difference)! While continuous improvement projects can cost companies in time, money and labor hours, the benefits of the project should always outweigh the costs. If the long- or short-term return on investment isn’t positive, it’s not continuous improvement. The first three steps in the “Plan, Do, Check, Act” model will help you determine whether it’s reasonable to carry out a project. Continuous improvement isn’t a “one size fits all” program. In order to succeed, companies need to use the tools to address their unique needs. Learn more about continuous improvement and the larger framework it fits into by reading our eBook, Tips for Implementing Lean Manufacturing Practices. Click the button below to access your free copy.